There are a plethora of new additions in iOS 12 shown off at the stage at Apple’s WWDC 2018. While a lot was talked about, not everything was shown due to the unavailability of time and schedule for other releases. Henceforth, now we are hearing several details on iOS 12. To sum it all up, iOS 12 is not a revolutionary release, an evolutionary perhaps. It features various forward facing additions and upgrades for the existing ones as well. If you own an iPhone X, you must have a complaint about accidental screenshots. Now, iOS 12 has come to solve it. Let’s check it out how. While it might be a small problem, it really is annoying and frustrating for iPhone X users. The unintended screenshots pile up in your device’s Photos app and take up space, which of course is a waste. Accidental screenshots occur when an individual pick up the iPhone X and unintentionally press the Volume Up and Power button. 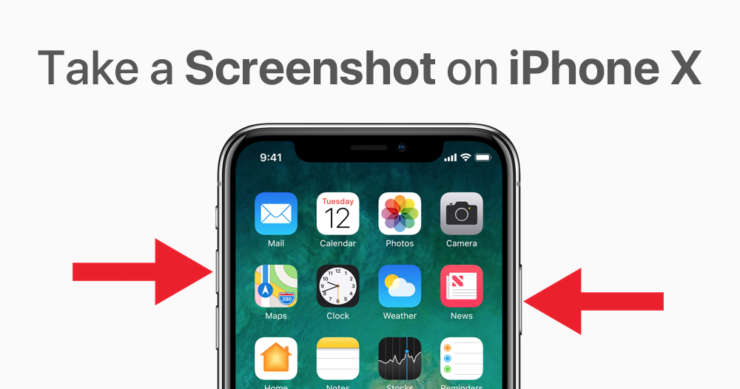 Apple has devised a simple fix for the unintended screenshots on iPhone X. While the process of taking a screenshot remains the same, it will only register the command when the display of your device is turned on. It’s definitely a small change but it will solve your worry of unintended screenshots, thereby limiting the number of screenshots you take accidentally. Since the iPhone X comes with the Raise to Wake feature, there is still some probability of accidental screenshots. 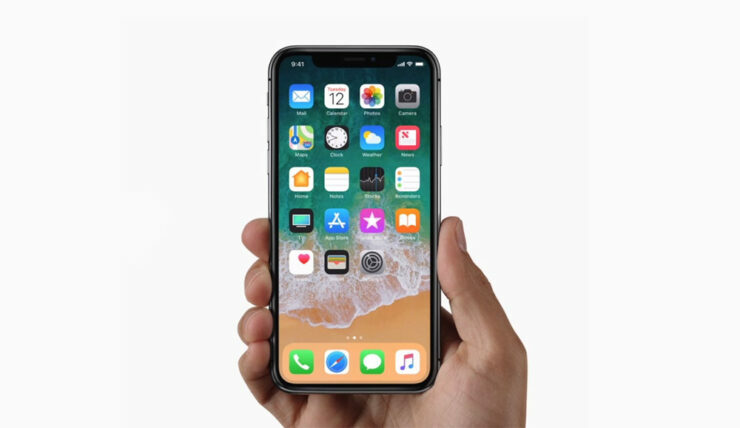 However, Apple could most certainly increase the time limit of the process in the final release of iOS 12. Apple could also implement an alternative method for taking a screenshot like a three finger swipe down which is available on the iPad. Nonetheless, we’re glad that Apple has taken note of the small issue. There will be more to the story, so be sure to stay tuned in for more details. This is all for now, folks. Has the accidental screenshots on iPhone X been a nuisance for you? What more changes do you expect to see in iOS 12? Share your thoughts below.